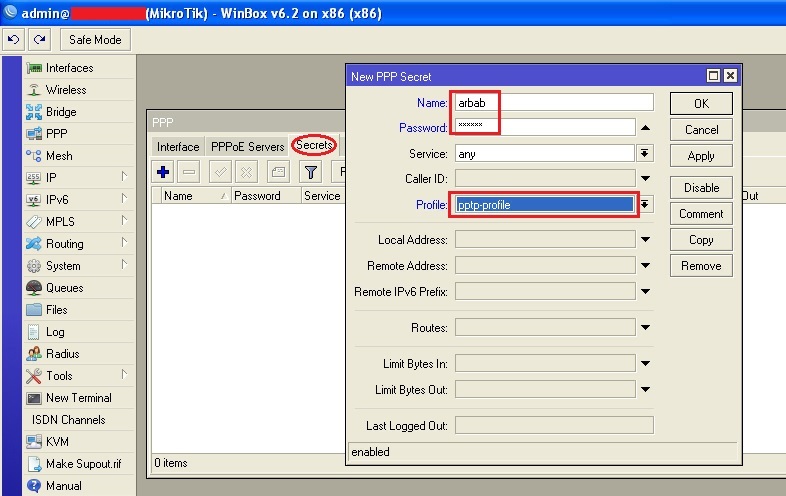 In this post, we’ll see how to configure the PPTP server on Mikrotik. While still on the PPP window, switch to the “Profiles” tab. 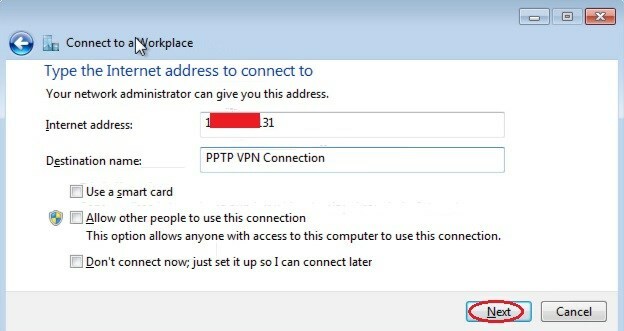 Click on the plus sign to create new profile, Name it whatever you want (like I use pptp-profile), set the pool that we have created earlier for “Local Address” AND “Remote address“, then press OK. Thank you very much! This is a perfect tutorial! Great man.. thanks.. helped me a lot! That was easy enough! Thank you! I’ve now got a connection from my phone to my home network.
. God Bless you and your family. 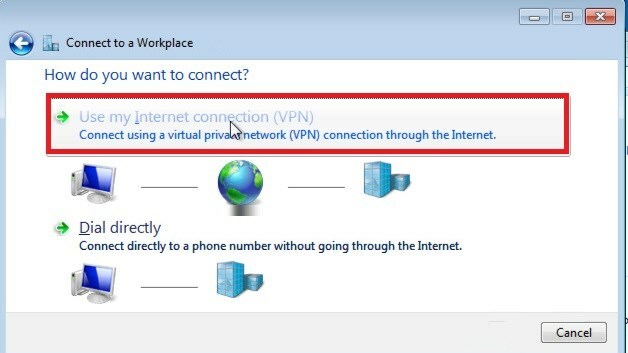 Is it a Remote Access VPN or Site to Site VPN. 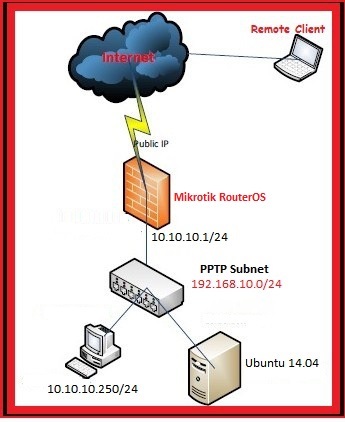 What if the Mikrotik Router is behind a ISP Router with NAT enabled? Thanks a lot I was able to get a Von connection to my house from my iPhone. 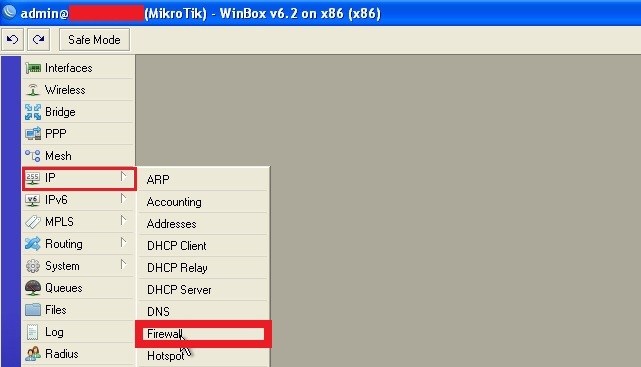 I used the Icloud ddns from the mikrotik as a wan connection. 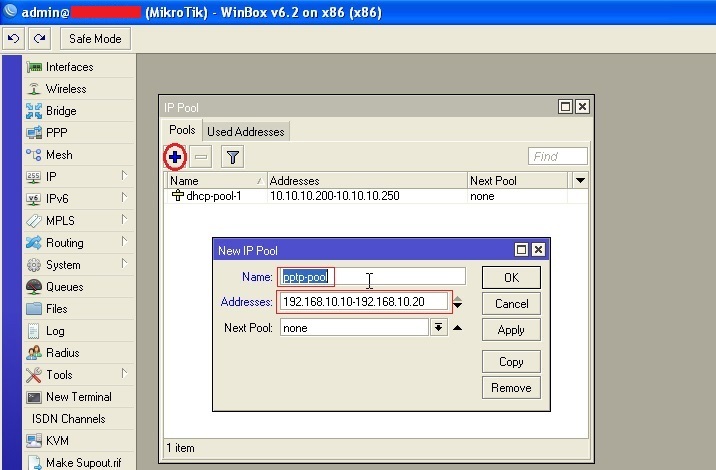 Thank you very much for a CLEAR instruction on how to setup the Mikrotik pptp server! Thank you for this tutorial, is there a way to split the web traffic? Thanks advance for your post perfectly. Thanks a lot. Works great! 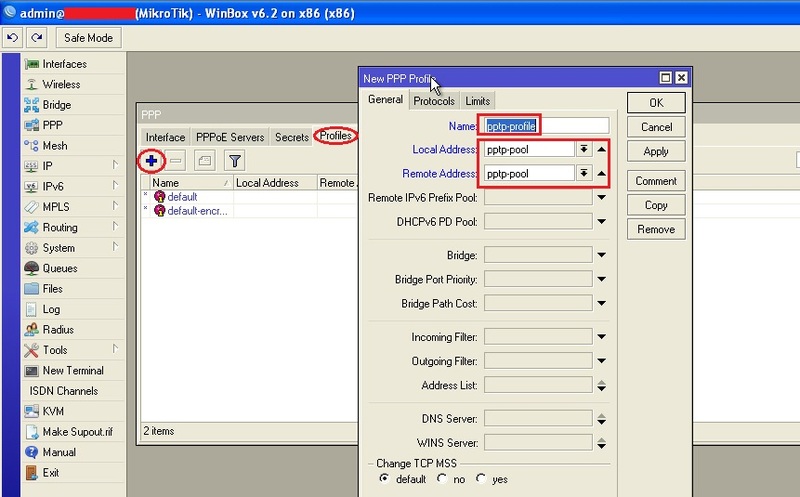 Soo many2 thanks for the tutorial, my problem is only on “proxy-arp” setting. It works almost perfect. 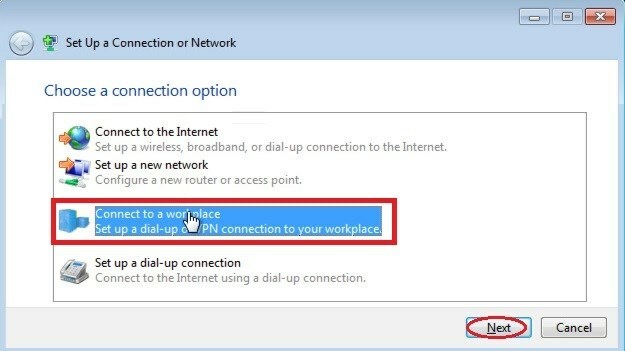 I can connect, I get access to the LAN behind MT, yet the remote machine I connect from looses the ability to surf the WEB. Thank you worked a treat however there is one thing that i would like to find out in using this everything works fine however i have found you cant use name addressing ie if you type ping lanserver it wont reolve to ip address of that unit however if you know what the ip of the unit is and you ping it will work fine is there anyway to get it to pickup on name addressing so when your loading up remote desktop connection you can just type he name of the box you want to connect to opose to figering out what box you want to connect to via ip.